The Ingenium group is an engineering team that specializes in technical challenges in an urban context. Our engineers are passionate about sustainability, energy and comfort issues in buildings. We devise solutions for safe and reliable technical installations, within economic preconditions. Passion and commitment are what characterises our engineers. The Ingenium group consists of three sister companies, Ingenium, Industrium, Electrium, and employs over 100 people. Joining forces gives our customers great advantages in terms of a complete range of services through knowledge and expertise sharing. As an independent engineering firm, INGENIUM is shaping the future in a sustainable way. We study, advise, design and optimise the physical construction qualities and technical installations of buildings, individually and at site and district level. The result? Buildings that are energy-efficient, sustainable and intelligent, with zero-energy buildings as the ultimate goal. INDUSTRIUM specialises in energy projects in industry and retail. We carry out audits in which we measure energy efficiency and cover all engineering of the special technology (HVAC, industrial cooling, data and communication technology, security, electricity, lighting, etc.). 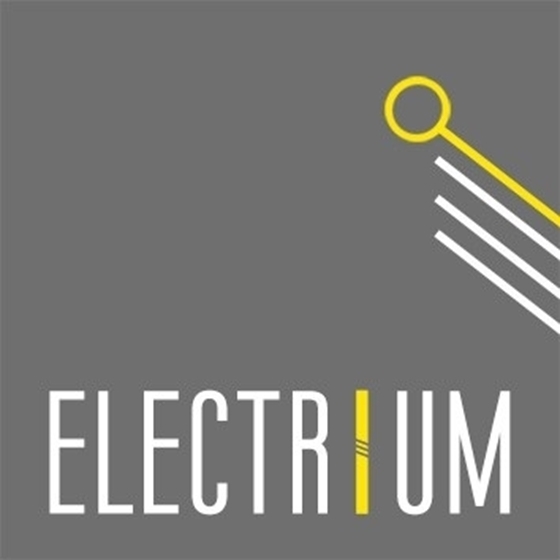 ELECTRIUM advises on the production and distribution of electrical energy and carries out cable and short-circuit calculations. In this way, we increase the reliability, safety and availability of electrical installations.